Weaves, wigs, and extensions. Do you know your hair pieces? 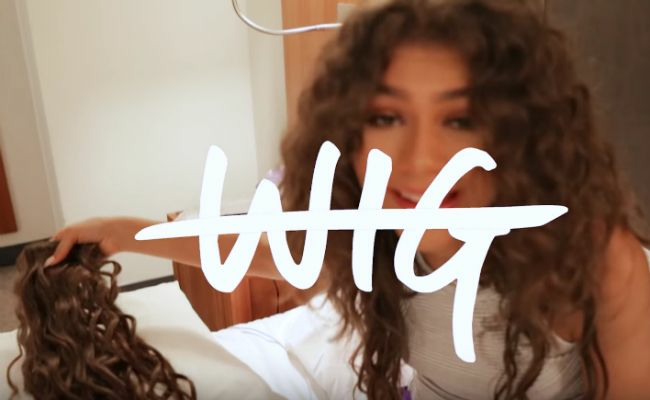 I admit that I sometimes use the terms 'weave' and 'wig' interchangeably, but there is a difference, and in Zendaya's recent YouTube video she explained that difference with some basic definitions. What may seem like a frivolous beauty video to you actually carries some significance because this is a greatly misunderstood topic for the general public. Natural hair movement or not, women--in particular, black women--still wear wigs, weaves and extensions quite often. This means that little black girls see extensions and weaves all the time, not just on TV, but in real life as well. Women of color traditionally come under all kinds of scrutiny because of our hair. Weaves have become another way to put black women in a 'box' so to speak. That does not mean it is fair or right, however. It is almost a case of damned if you do or damned if you don’t; if your hair is natural, it may be viewed as unkempt or unprofessional. If it is not worn in its natural state, be it relaxed or enhanced with extensions, it may be viewed as fake. Additionally, it is sometimes seen as trying to be 'white,' 'loud,' 'ghetto,' or whatever else. This is due to perception and prejudice, which say much more about the other person than it says about you. I’ve read a couple of pieces about the significance of Zendaya’s video and this is the one, written by Kathleen for Lainey Gossip, I enjoyed reading the most. It may seem like much ado about nothing to assign the video any importance at all. However, young girls, who make up the bulk of Zendaya’s fan base, need to see celebrities for what they are: individuals with more means and access than the average person to make sure they always appear at their best. This is a healthier outlook than viewing them as people who are just more beautiful, with perfect skin and impossibly shiny, healthy, long and beautiful hair. If your goals and standards are unrealistic, you will never attain them and that may leave you feeling like a failure. They need to understand that they are not failures. 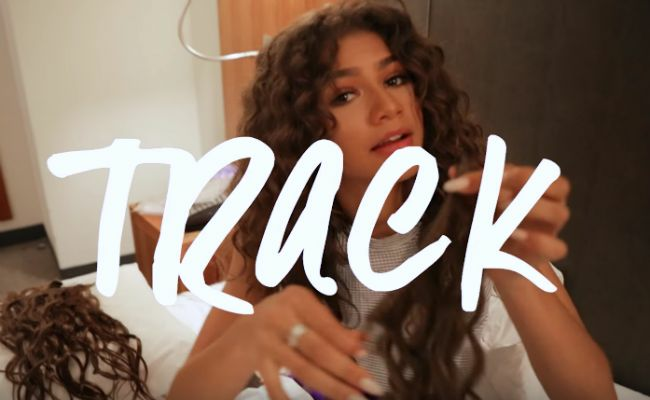 Zendaya’s video is all part of pulling back the façade that is portrayed with airbrushing tools like Photoshop; hair pieces are just as much a part of creating an image and since that image is not real, we should not hold ourselves up in comparison to it. Black women are often judged for wearing extensions while white women pretty much get a pass. It is totally overlooked that most celebrities enhance their natural hair either to increase its volume and density or to create length, and the majority of these celebrities are white. No one bats an eyelash, but let a black woman wear a wig and the scrutiny is ridiculous. Somehow, a negative impression is created that is primarily assigned to black women. Zendaya's transparency on the topic helps to bring attention to the fact that pretty much all female celebrities wear hair enhancements at some time or another. This, in turn, will help young girls feel less inadequate about their hair. They will realize that the long, full lengths are for the most part not natural and so put less pressure on themselves to attain this unnatural standard. And it will open their eyes so they stop viewing hair enhancements as a black woman's affliction. Because it’s simply not.